The month of Ramadan is fast approaching. It is a time for Muslims young and old to participate in extra acts of worship and good will. 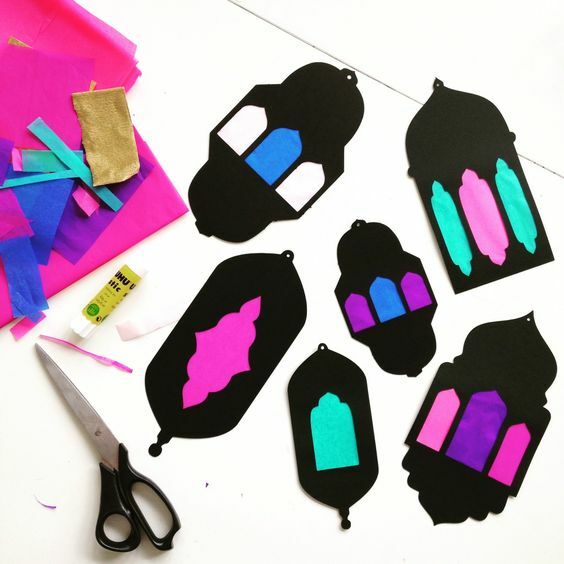 Whether you’re looking for ways to diversify your classroom or teach your kids the personal importance of Ramadan, here are some ways to talk about the month! The month of Ramadan begins with the sighting of a new moon. 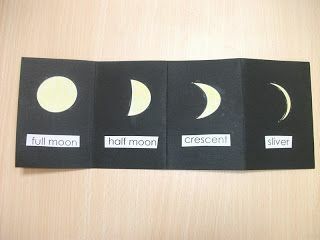 This is the perfect opportunity to teach young kids the phases of the moon. 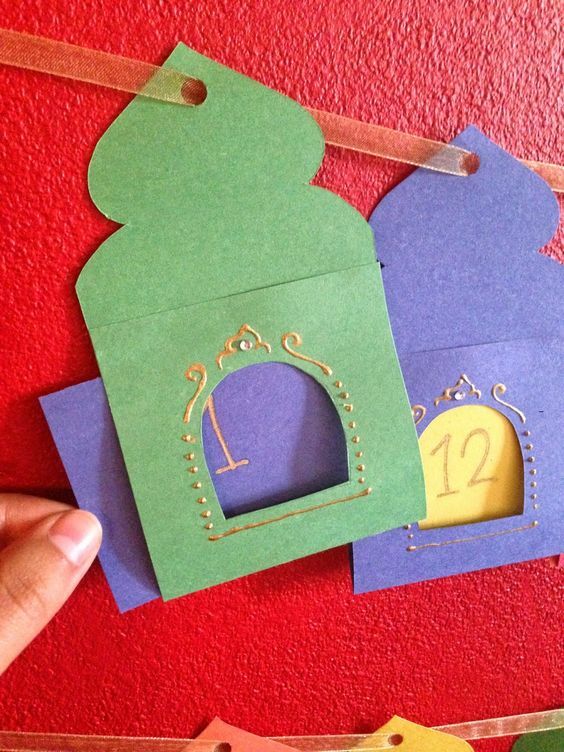 Take a look at this simple craft, for kids of any age! During the month of Ramadan, men, women and children frequent their local mosques in the evening to break their fasts and attend nightly prayer service. This presents the perfect opportunity to learn about the role and dynamics of a mosque. Ramadan is a time where good will is heavily encouraged. 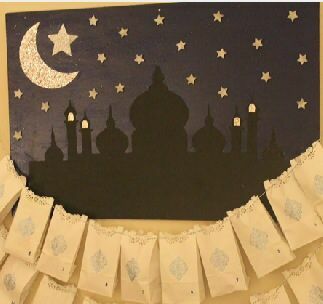 Muslims believe that their deeds are more heavily weighed during the month of Ramadan, and it is meant to be a month of charity and giving amongst neighbors. 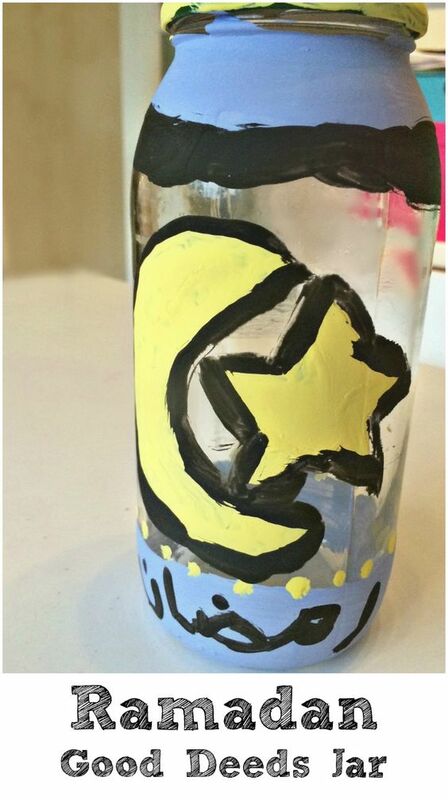 Try out this good deeds jar, which can be filled with all the wonderful deeds performed in a day, week or the month. Alternatively, you could do a good deeds tree, with leaves added for every good deed! 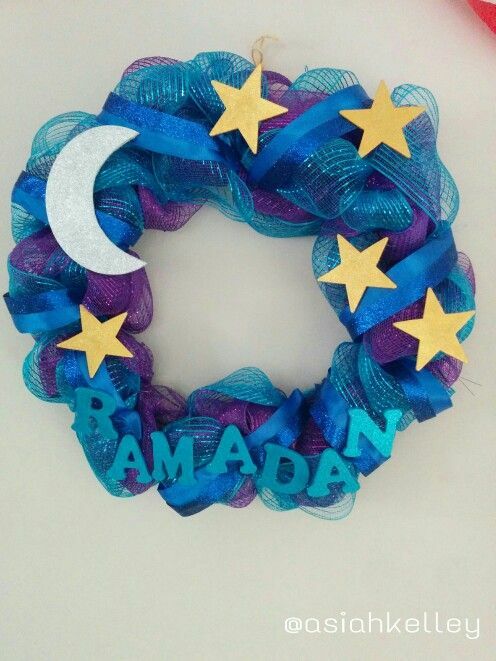 It’s important to change your home up with some festive decor so that kids know that Ramadan is a significant time. 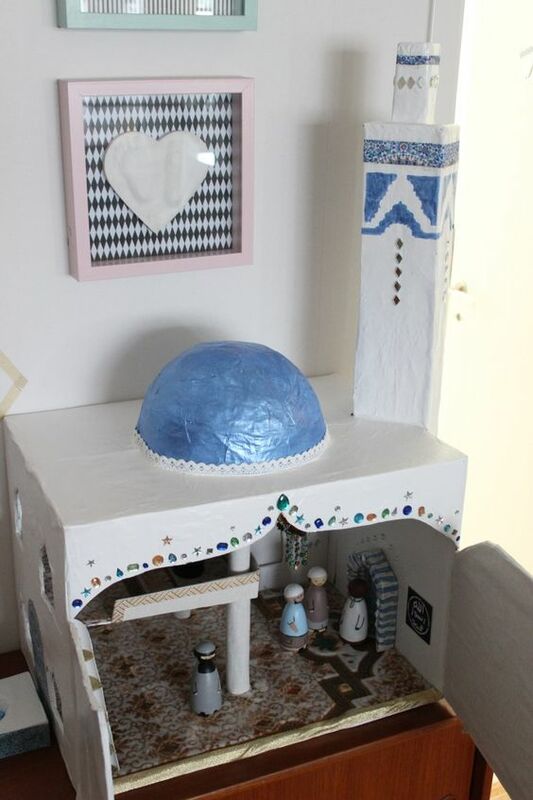 What will make this decor even more special, is if the kids actually have a hand in creating it! 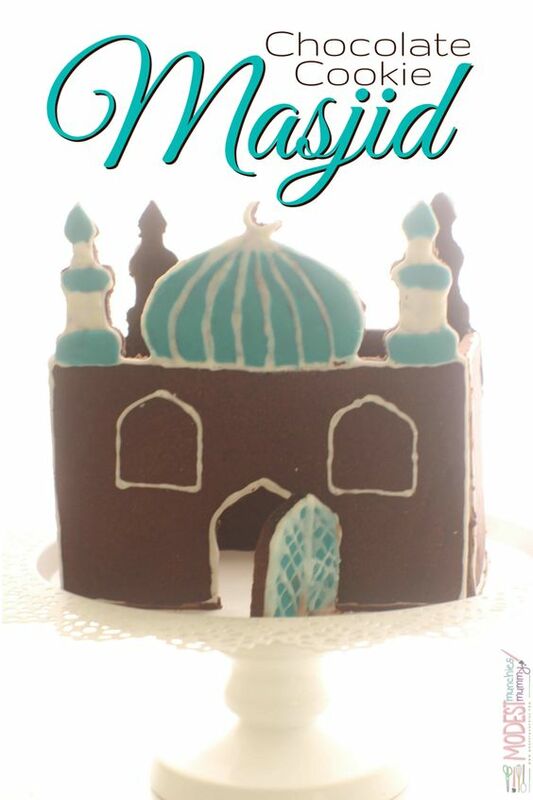 Here’s to a memorable Ramadan!